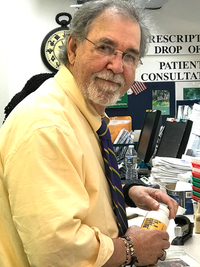 The Pawleys Island Apothecary was opened in 1974. 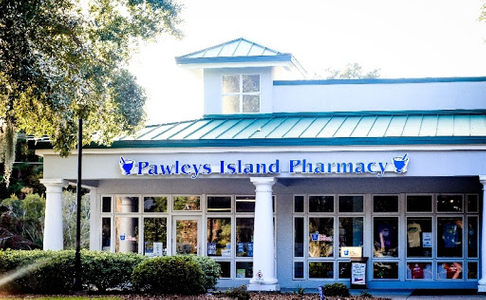 It was the first pharmacy in Pawleys Island. 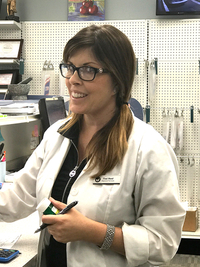 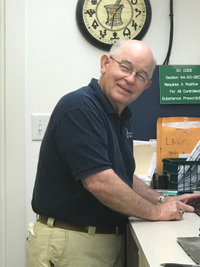 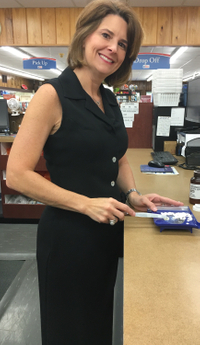 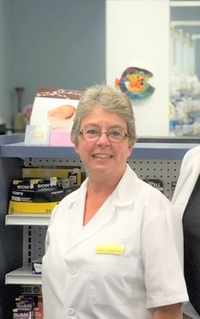 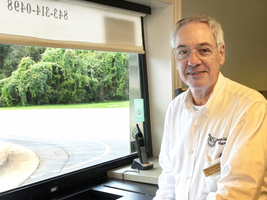 In 1999, Pawley Island Pharmacy opened, and on Sept. 22 2014, a second Pharmacy was opened in Litchfield.